In learning how to cook cabbage, you will find it useful in many hot and cold dishes.This is one of the vegetables that I grew up with. 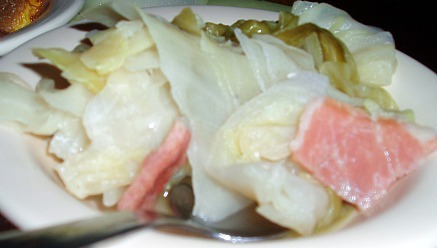 It was not uncommon in the summer time for Mom to have a large pot on the stove containing fresh chopped cabbage with ham or bacon. This would be a meal for all day. When someone arrived at our home, they would be offered a bowl of cabbage and pork; and of course a cup of coffee. There was more of a reason for me to learn how to cook cabbage than the delicious flavor which I loved. It is also very healthy to eat; that is if a lot of fattening ingredients are not added to it. It is a great source of beta carotene, fiber and vitamin C and has been linked to reducing some types of cancers. When learning how to cook cabbage you must try many different ways. Cabbage rolls are absolutely delicious. The very best were made by my older sister Gloria. When she made them, it was enough for an army and she gave them to everyone. Cabbage is also used in casseroles and soups; I would not think of making vegetable soup without cabbage. Many delicious cold recipes are made with cabbage like our ever popular slaw, whether with a creamy dressing or vinegar and oil, it is wonderful. Where would we be without sauerkraut? It is an important part of our German heritage. Cook 16 ounces of dried noodles as package directs or until tender (I use homemade noodles). Drain noodles and toss with 2 tablespoons butter. 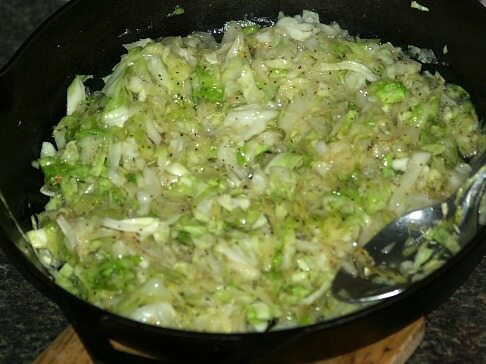 Finely shred 1 head of cabbage; fry in 2 tablespoons melted butter until tender. 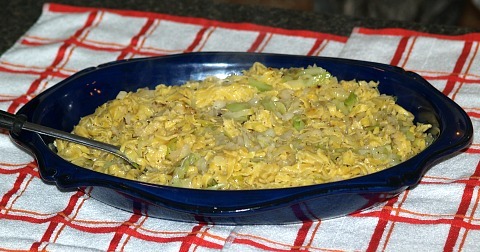 Combine cabbage with noodles and toss. Add salt and pepper to taste and serve hot. 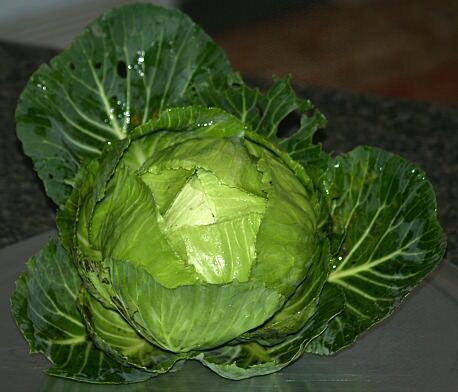 Cover cabbage with water and add salt. Bring to a boil and cook 10 minutes; Drain off water. Put cabbage in casserole dish. Sprinkle with crumbs and drizzle with butter. Core cabbage and place in a large pot of boiling water, only until tender. Remove from the water and cool enough to handle. Mix together the hamburger, rice, cinnamon, mustard, salt, pepper, egg, Worcestershire sauce and onion. Place a heaping spoonful of hamburger mixture on each cabbage leaf; roll up and place in casserole dish. Cover with tomatoes and ½ can water. Put chopped cabbage in a large salad bowl. Break uncooked noodle over cabbage. Add green onions, toasted seeds and nuts to salad. Add grapes, mandarin oranges, water chestnuts, and sunflower seeds to salad.